RoseGuard contains effective antioxidant properties, and is formulated to scavenge free radicals which commonly occur in the body due to pollution, food additives and other factors. 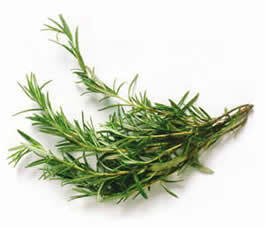 It also helps the liver to eliminate unwanted waste substances. 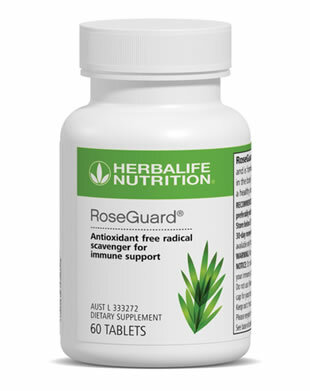 RoseGuard is beneficial for those who may not receive adequate intake of antioxidants and phytonutrients through their daily diet. This product is an upgraded formulation of RoseOx.